KDE releases a Bugfix update to KDE Plasma 5, versioned 5.11.3. 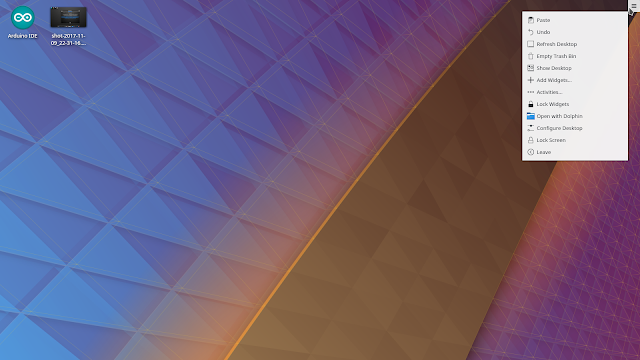 Plasma 5.11 was released in October with many feature refinements and new modules to complete the desktop experience. Don't delete resources whenever asked to clear the view. Extend the resetModel until the model is ready to be fetched again. Make sure we set the page size. Unneeded dependency in the library. --warning: don't capture unused variable. Properly listen to ODRS replies. Assert on ODRS reviews fetched. Recover the right delegate background color. Improve global updates progress reporting. Improve progress reporting in some PackageKit updates. Show errors from refreshing. Commit. Include the progress of transactions. See release note for details. 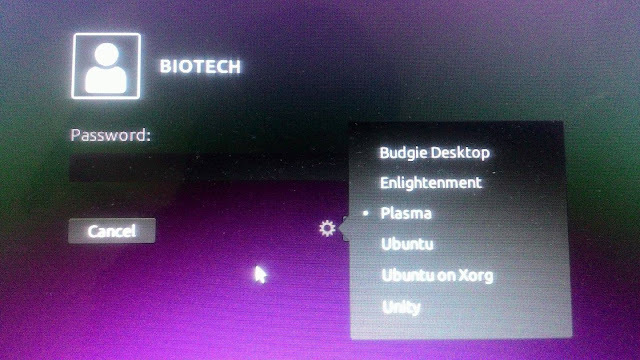 If everything goes well, log out and select log back with Plasma session.